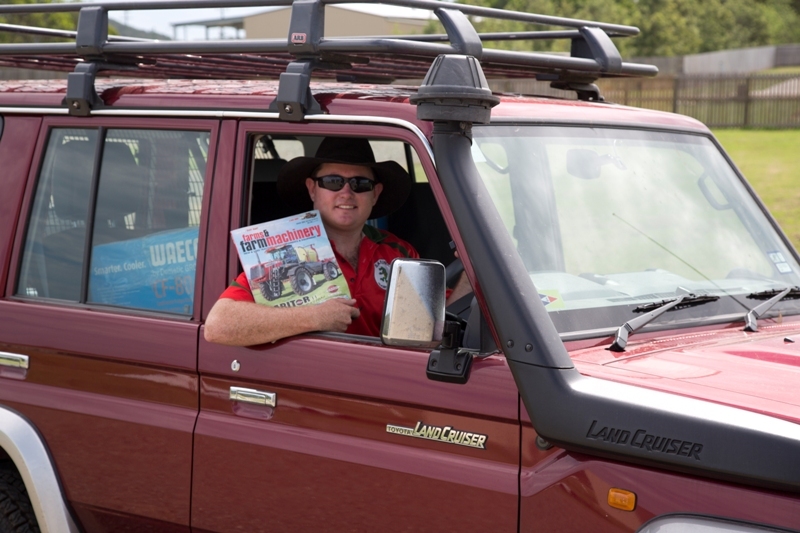 A Sarina Beach local couldn't believe his luck after he received a phone call informing him that he'd won Bauer Trader Media's Gulf to Gulf Adventure rig - a 4WD, camper and tinnie package worth a cool $100,000! 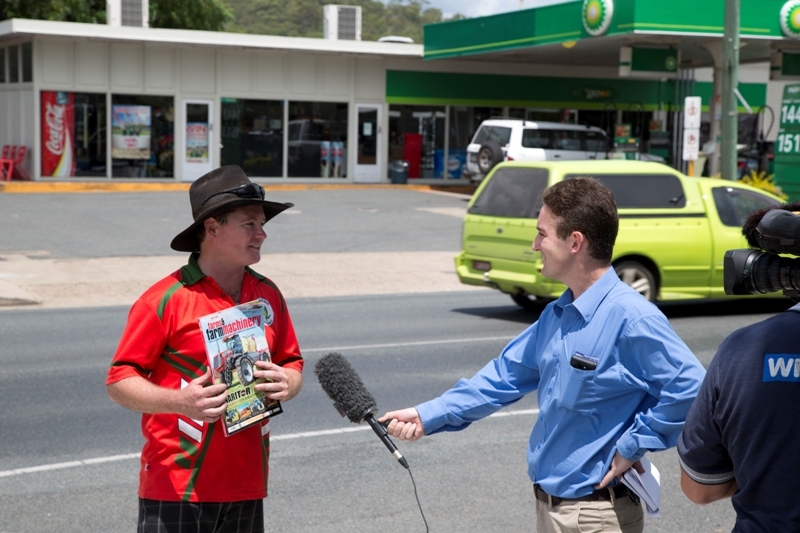 Zane Townsend from Sarina Beach, south of Mackay, wondered at first if he was the victim of a prank call after being told that he'd won the prize. However, the good news rapidly sunk in when he was informed that his winning entry was the coupon he'd sent in from a copy of Farms and Farm Machinery magazine that he'd purchased months earlier from local newsagent News Xpress Sarina. Zane's winning entry was just one of over 70,000 in the competition, which ran for more than six months and appeared in most of Bauer Trader Media's titles, including: Camper Trailer Australia, Caravan World, Motorhome and Caravan Trader, TrailerBoat, Trade-a-Boat, Motorcycle Trader, Farms and Farm Machinery, Earthmovers and Excavators, Plant and Equipment, Deals on Wheels, ATN, ABC, SCR, Blue's Country and Owner//Driver. 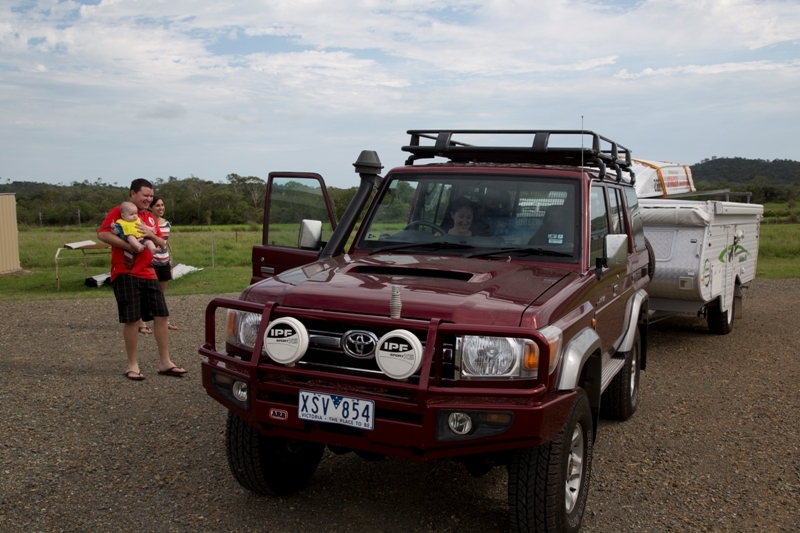 A 2009 Toyota 76 Series GXL Workmate V8 turbo diesel wagon fitted with off-road accessories like an ARB roof rack, front bar and recovery kit and much more. 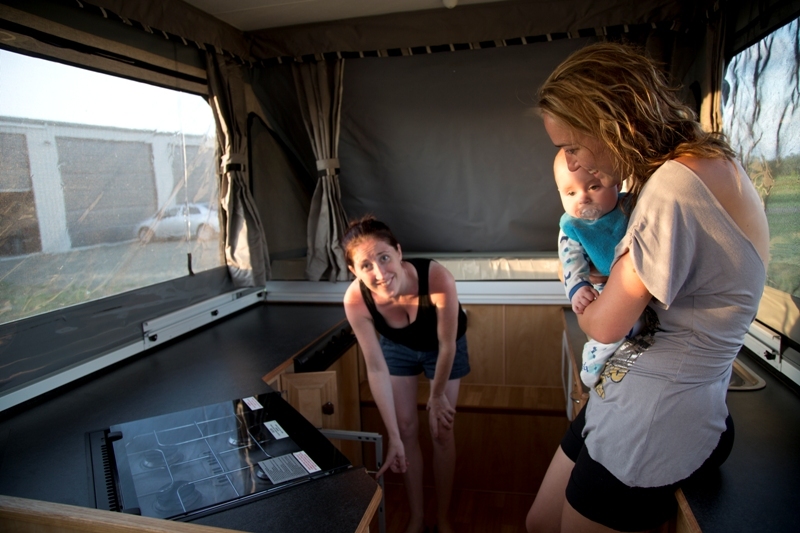 A Goldstream Vacationer series 2 off-road camper. A Waeco CF80 fridge-freezer and Waeco Cool-Ice WCI-70 icebox. 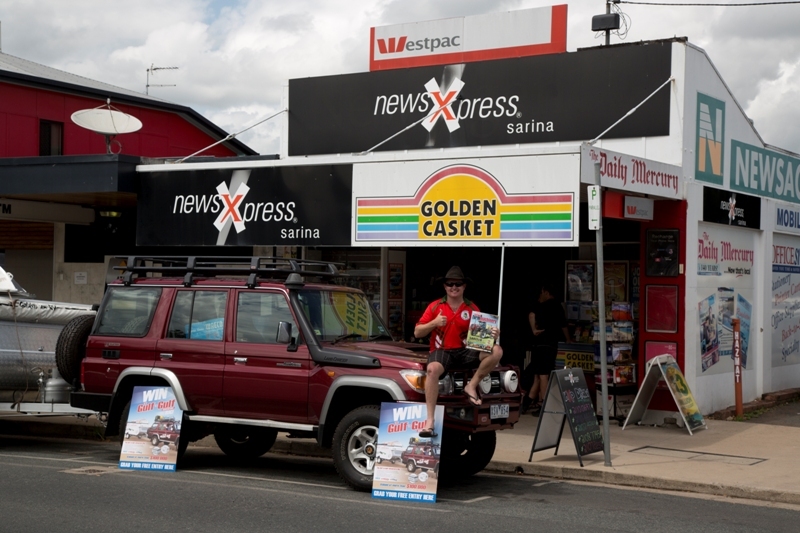 Following delivery to Zane's house, the first stop was a visit to News Xpress Sarina. Local newspapers and WIN News were on hand to capture the handover, as well as Zane's reaction and gigantic grin. 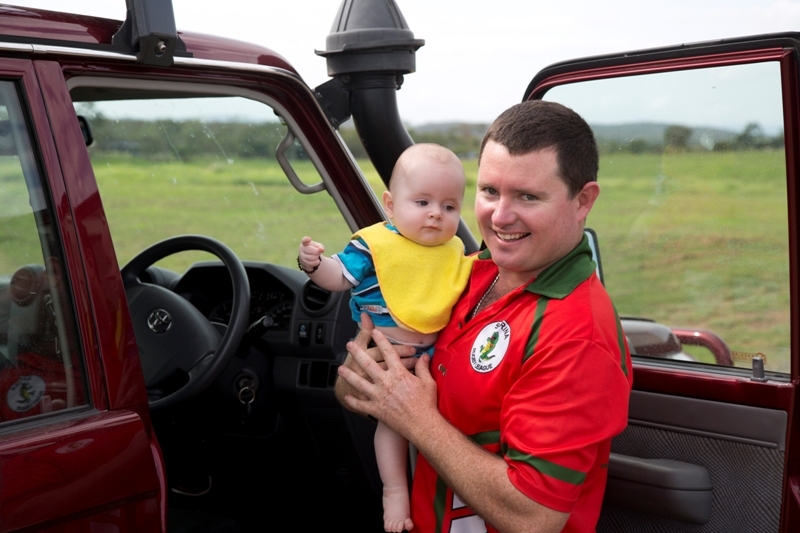 Zane says he has already planned a two-week trip to Darwin over the Easter break with his wife and six-month-old son. 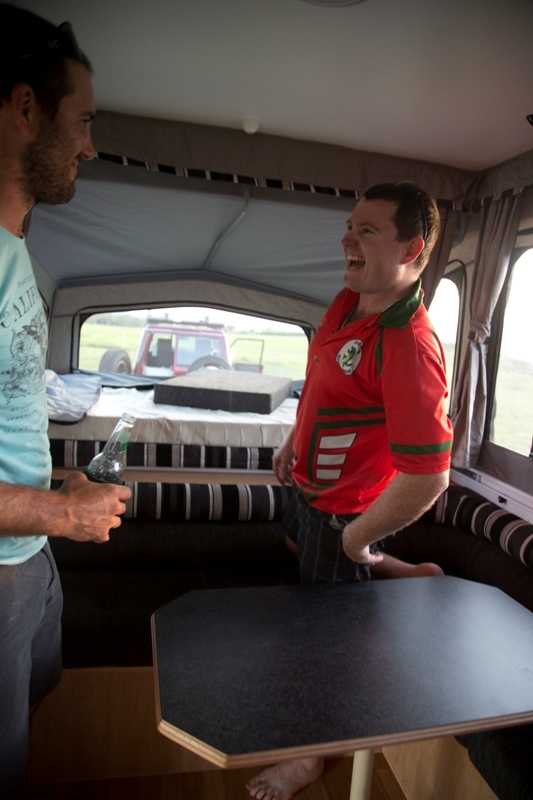 "Basically it's the perfect off-road adventure rig a bloke dreams about. It's better than winning $100,000 cash as we can put it to good use for a long time," he said. 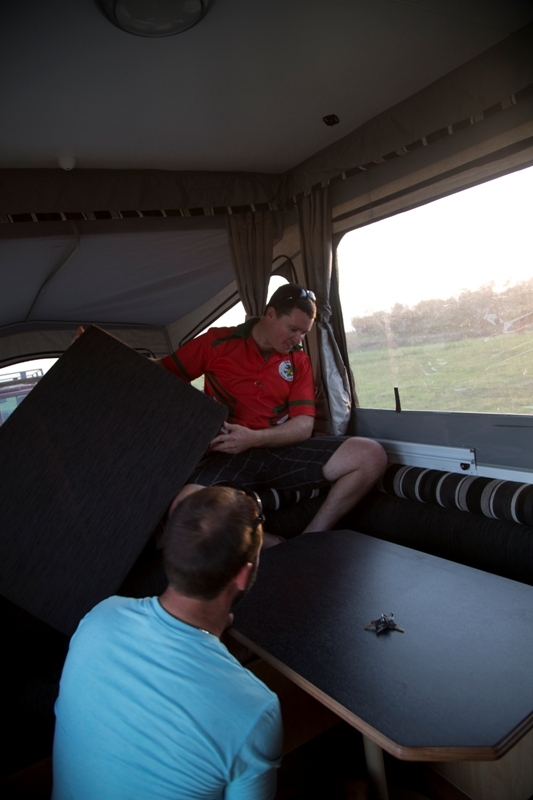 Following the handover, Zane promptly invited us and his friends to his house for a barbeque, where he set up the caravan for the first time. The day after, News Xpress Sarina owner Mark Peterson then treated us to an early morning prawning session. 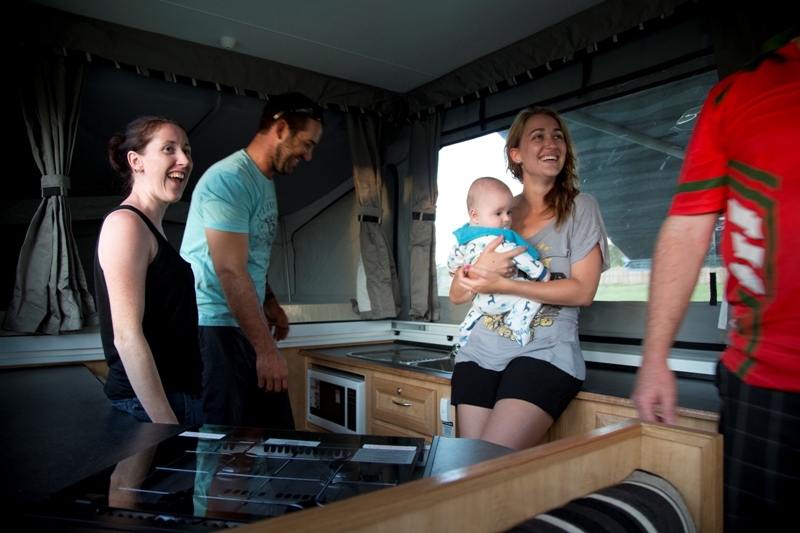 "This prize is perfect for a young family and a lot of families would aspire to own an adventure package like this," Mark said. "It is thrilling to give the prize to such a lovely family who will put it to good use. It has also been great to meet the local community which Zane lives in and we felt very welcome," said Bauer Trader Media's Promotions Manager, Natalie Mangion. 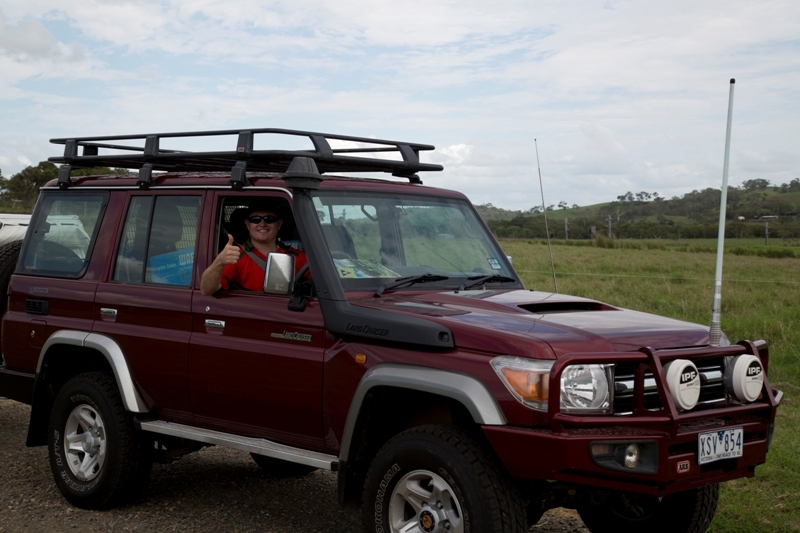 Zane added: "We always wanted to see more of Australia. We've always wanted to go to Tasmania and the Great Ocean Road. It will definitely be used to fill our bucket list of holidays for the next 20 years." From everyone at Bauer Trader Media: congratulations Zane.